RNIB has launched a partnership with the company TFH, who provide sensory toys suitable for children of all ages. The family-owned company, who have been making toys that can be enjoyed with all the senses since 1983, offers a large selection of more than 1500 toys and games through their website. 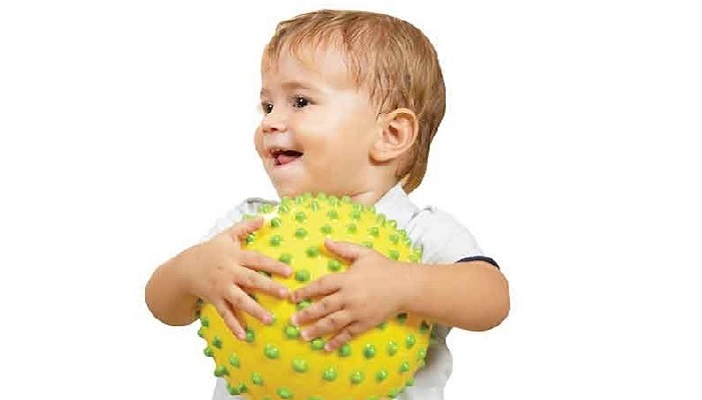 All their products have been specially selected by parents, children and play experts for their tactile, sound, educational and visually stimulating play potential. All children love to play, but vision is just one way to explore and learn about the world. Now, for every £1 spent on this website, 20p will be paid by TFH to RNIB, to help support their work providing practical and emotional support to blind and partially sighted people. RNIB’s own Online Shop already offers an extensive range of living aids and gifts, with all profits going directly back into the charity.